John W. Thurber, best known as second tenor of the King’s Heralds quartet with the Voice of Prophecy from 1961–1967, passed away Sunday, February 3, 2019, in Lincoln, Nebraska, at the age of 87. Thurber was widely known and loved across the North America Division during his long life of service to the Adventist Church, including territories in six union conferences. Thurber was also widely known for his ground-breaking youth work during the years he served as a teacher, pastor, conference and union youth director, family life educator, and conference president. Thurber was preceded in death by his daughter Sherry (Thurber) Juhasz. 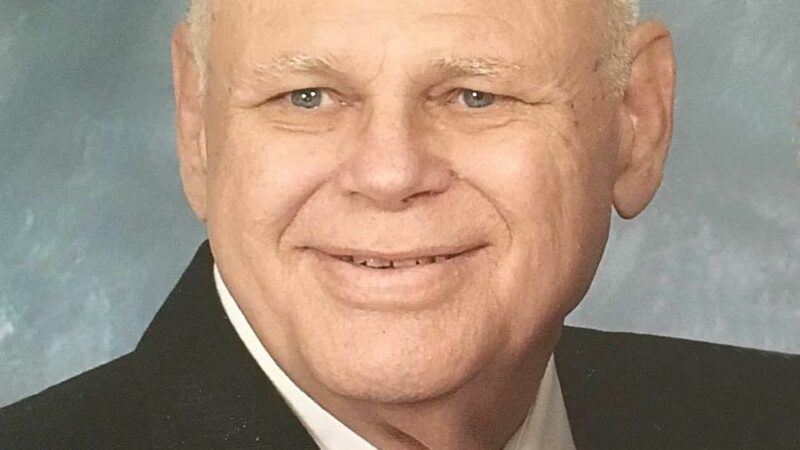 He is survived by his wife of 65 years, Patsy (Fogg); sons Mic and Gary Thurber; their spouses Jana and Diane; son-in-law Gary Juhasz; five grandchildren; three great-grandchildren, and numerous nieces and nephews. A celebration of John’s life and ministry will take place at the College View Seventh-day Adventist Church in Lincoln, Nebraska, on March 2, 2019, at 4:00 p.m. In lieu of flowers, the family invites memorial gifts to the Voice of Prophecy, a ministry that was dear to John’s heart. Cards of condolence may be mailed to The Thurber Family, c/o the Mid-America Union Conference, P.O. Box 6128, Lincoln, NE, 68506. Photo and information courtesy of the Thurber family. This article originally appeared on the Outlook website, the official publication of the Mid-America Union. Photo and information courtesy of the Thurber family.